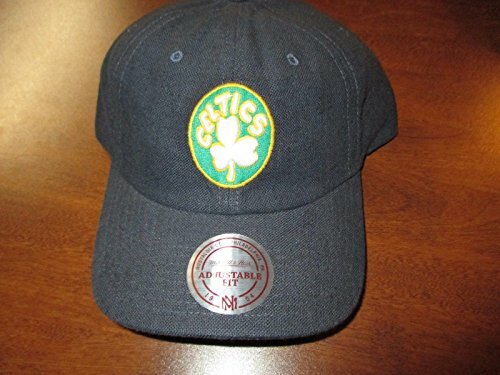 Boston Celtics Mitchell & Ness NBA Snapback Adjustable Hat Cap! by Mitchell & Ness at Basket Express. Hurry! Limited time offer. Offer valid only while supplies last.